Through the use of new resources landing in the Autumn, the two organisations will also work together to educate primary school pupils about how to cut down on their usage of single-use plastics. Through the Premier League Primary Stars programme, pupils will be able to learn about what it means to be single-use plastic free. 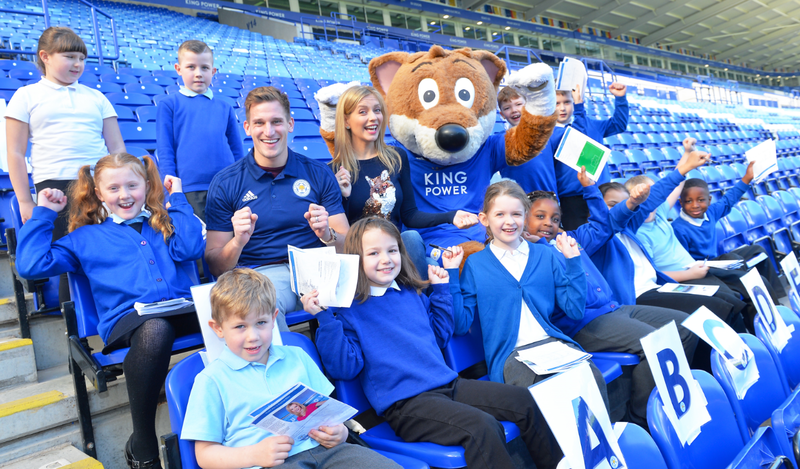 A new Premier League Primary Stars pack will be added to the PSHE resources and, using fun games and challenges, they will learn how they can make a difference and educate their parents in the process. Pupils from Weston Park Primary School in Haringey, north London, got an early insight this week as to how to “pass on plastic” with a visit by Isaac Nartey, from Sky’s Ocean Rescue team. 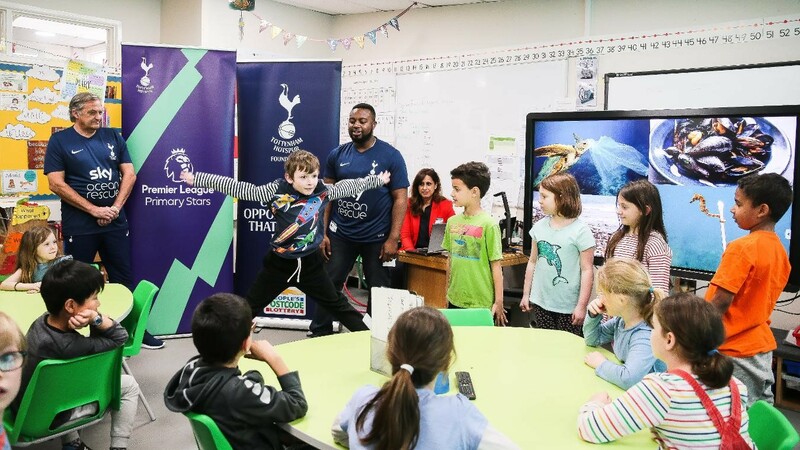 Nartey was joined by Tottenham Hotspur’s Premier League Primary Stars coach, Jake Norman, and club ambassador Gary Mabbutt, and told of how eight million tons of plastic ends up in our oceans every year.